Labeling is much of help for your customers to highlight your hot, sales, free gift, online only, featured or new items. You can even create tags as your wish like “best voted”, “recommended” and so on. This documentation will instruct how to add product labels on our (Magento 2) Crafts 2.0 theme. Check it out to grab this handy function to attract customers attention to hottest products on your eCommerce Magento 2 site! Catalog Input Type for Store Owner -- Set this option to the type in input control to be used for adding/editing products. It can be Text Field (by default), Text Area, Date, Yes/No, Multiple Select, Dropdown, Price, Media Image, Fixed Product Tax. 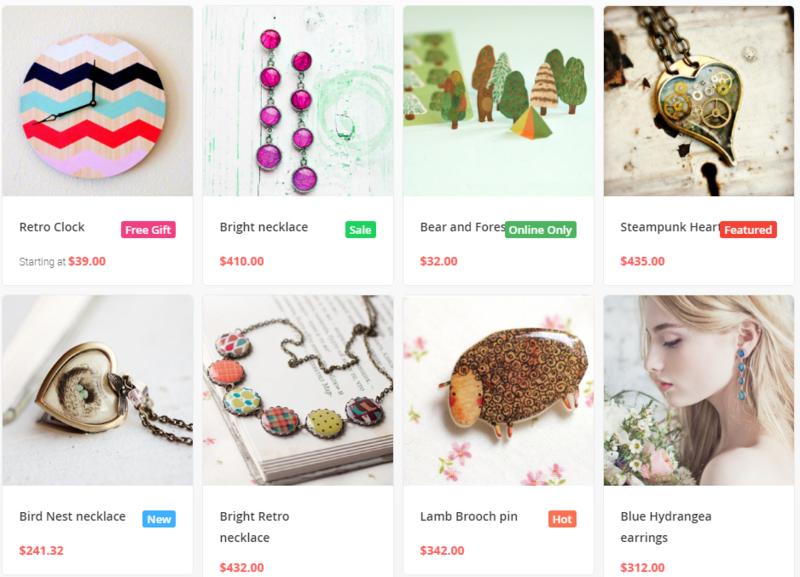 In Crafts 2.0 theme, please select Dropdown option. Attribute Code – This refers to a unique Attribute Code of the attribute that will be used by the system. It must be in lowercase characters, and without spaces. The the Attribute code in Crafts 2.0 theme was “ub_label“. 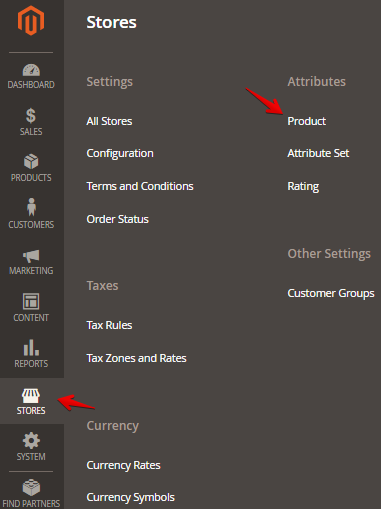 Input Validation for Store Owner – If you want to validate the data entered into a text field, set Input Validation for Store Owner to the type of data that the field should contain, select Yes (This field is not available for input types with value that are selected). 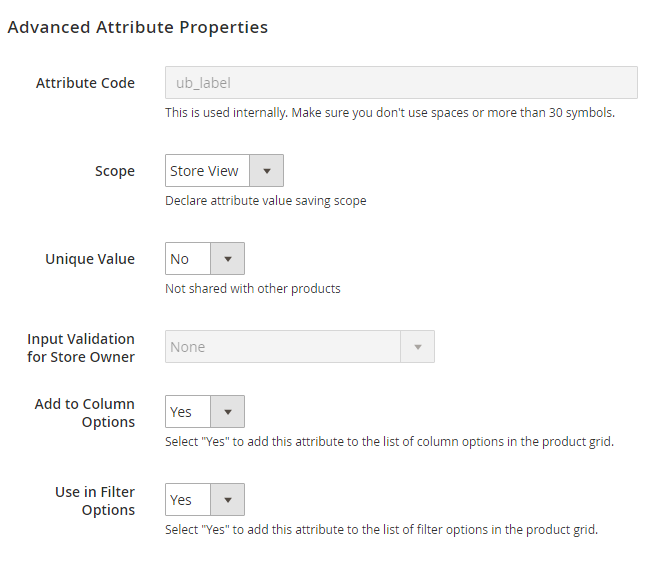 Once done, please click on the Storefront Properties tab (from the menu on the left) to configure the frontend behavior of the attribute as shown below. Then click on the Save Attribute button on the top right corner of your screen to save your new attribute. 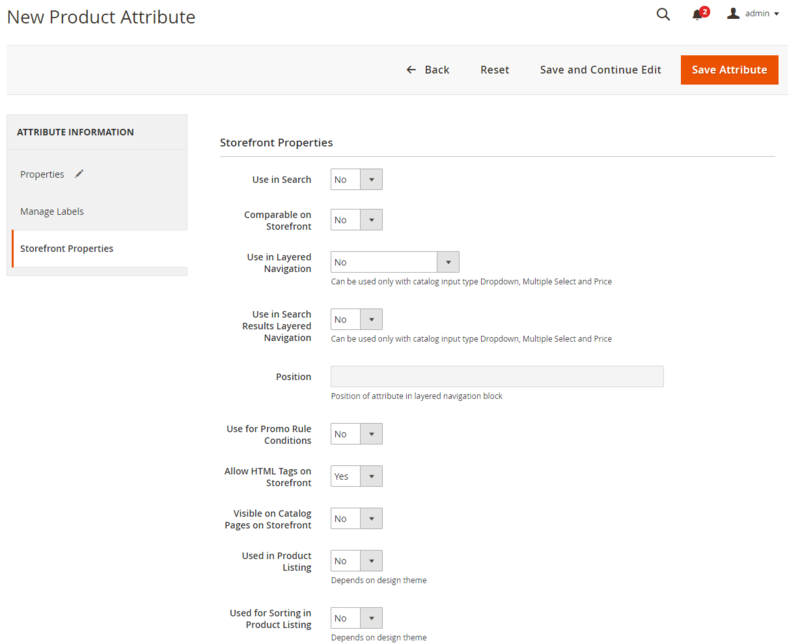 This will bring you back to the attributes list page on which you should see your new attribute.